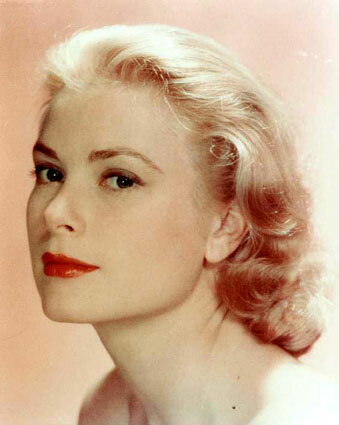 Unforgetable Hollywood legend also known as Her Serene Highness the Princess of Monaco. One of the many people who had to die much to early. Important for the look is the pure teint. So you first hide your flaws with a concealer and the cover your face with a good foundation in a way , that your skin still looks natural. Now fix everything with some powder. The eyes are emphasized only slightly. You only have to use a little bit of a light brown eyeshadow and mascara for the upper lashline. At this look the focus is one the lips. First you surround and fill the lips with a tomato red lipliner. Afterwards put some gloss on your lips in exact the same colour as your lipliner is.